Want to go back a few thousand years? Come join in on the Bushmen Rock Art. 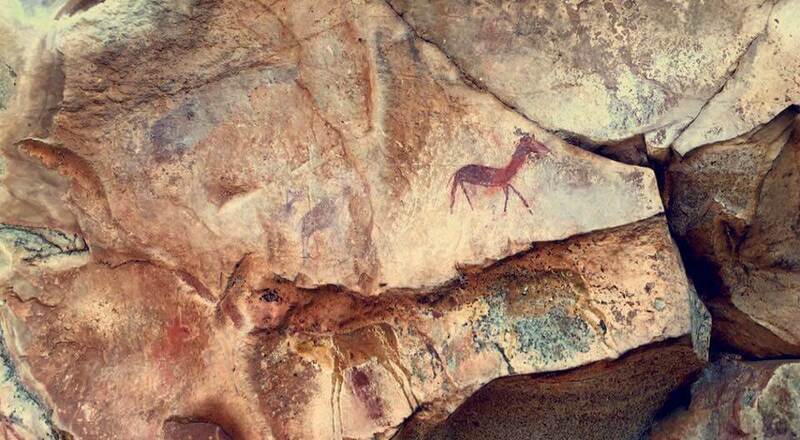 This activity which is interpreted by a Mopane Bush Lodge guide, explains the unique aspect of each drawing, the artwork of non-human beings, hunters, animals, children, women and their spiritual beliefs all under one shelter!